Spring is finally here! The weather has been amazing in Belgium, spring flowers have started to grow and my mind is feeling a lot brighter again now the sun goes down much later. As much as I love the winter holidays, I always feel like January and February are tough months to get through as it's so cold and dark out. 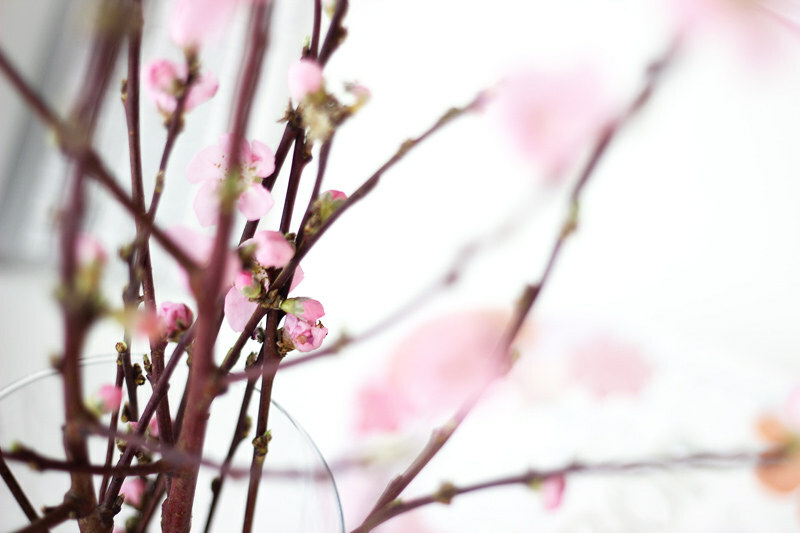 Now that spring is here, it's time to give my skin a little kickstart as well. 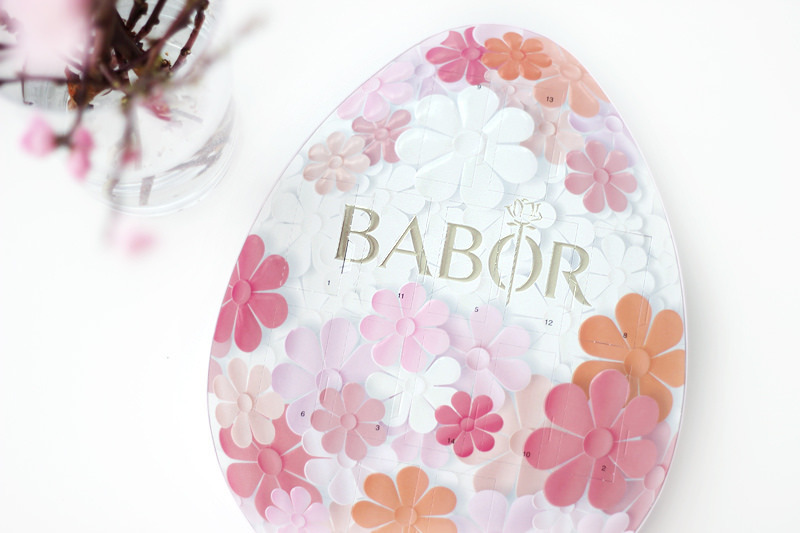 Luckily Babor was so kind to send me their yearly surprise calendar Easter Egg again (I wrote about it in 2012 as well, see here). And as you know how much I love Christmas advent calendars.. you can imagine how excited this one makes me too! The Easter Egg contains fourteen ampoules that contain an active fluid, which you should use every day right after cleansing & toning and before applying your night time moisturiser. You could use this to count down the days until Easter, but I'd just use this calendar egg as a two-week intensive treatment whenever you need it. I have started using mine yesterday and will be finishing the treatment shortly after Easter. 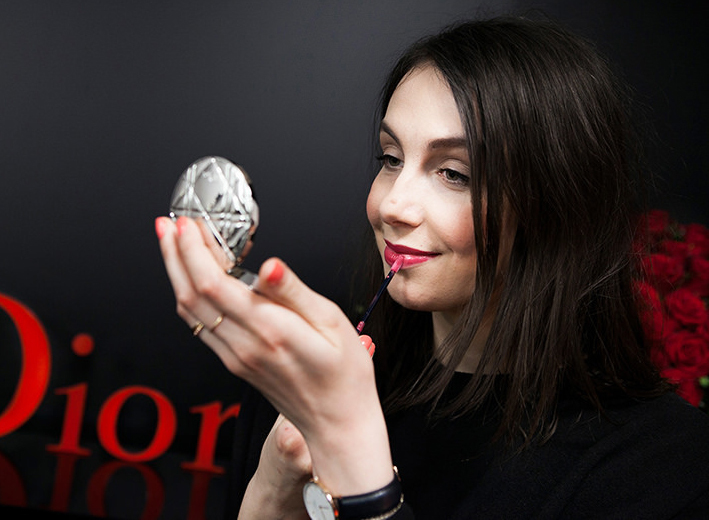 Each ampoule contains quite some fluid (2ml each), so there's plenty to use on your face, neck and chest. And don't wash your hands after applying, let them soak up that goodness too! These fluids offer immediate visible effects as they contain a range of high-dose active ingredients to treat specific skin conditions. Their packaging is sterile and single dose, to get the most out of your actives without them losing any power. As the calendar is limited edition, it might already be sold out in your salon. If so, you can always put together your own little active fluid regimen. 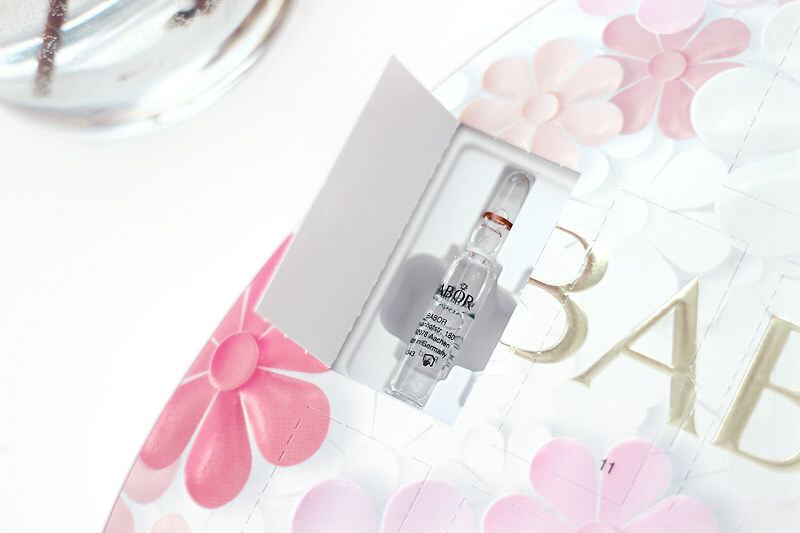 You can buy sets of ampoules by skin care concern, and combine them as you please. 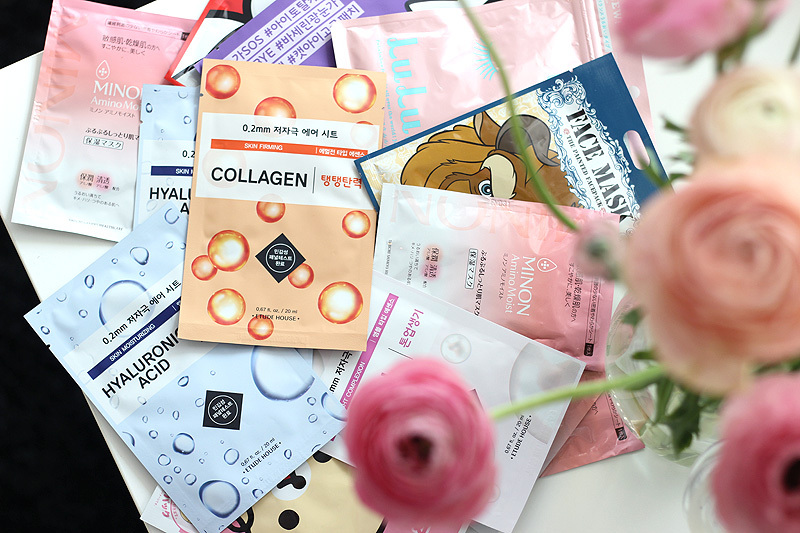 I really like the Hydra Plus Active Fluid for dehydrated skin for example, it's amazing how plump my skin looks and feels after using just one ampoule. 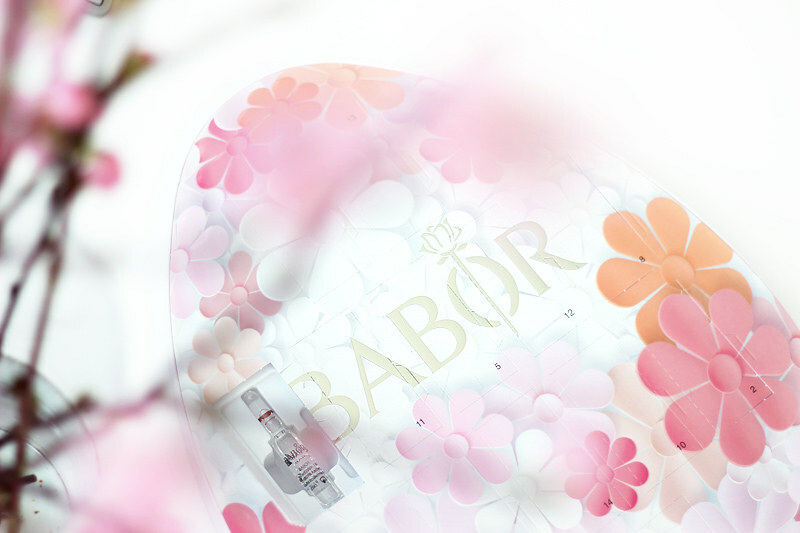 Purchase your Easter Egg (or ampoule sets) at your Babor beauty salon or on their website.